I grew up as an Air Force brat and lived at different military bases in the US and Europe. I graduated from high school in Dallas in 1970 and the Air Force Academy in 1974. After a stint in the Air Force, I moved to Austin in 1981. I worked for an independent Oil and Gas Operator for about 10 years, then began selling Real Estate in the early 1990s. I have lived in the Lakeway area since 1992 and have focused my business in the Lake Travis area. 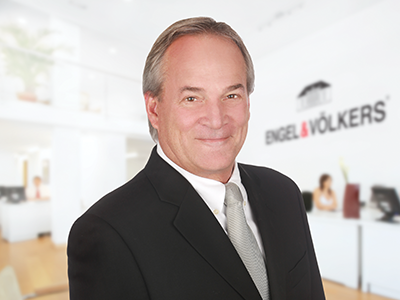 I have worked for Turnquist Partners Realtors since they opened an office in Lakeway in the late 90s. My wife, Sherice, is an executive for Balfour, a class ring and yearbook company in Austin. I have 2 daughters, Kilby, who just finished her Freshman year at Texas A&M and Bailey, who is finishing her Sophomore year at Lake Travis High School.